CD 1: Live in Las Vegas, Nevada. August 14, 1971, midnight show . 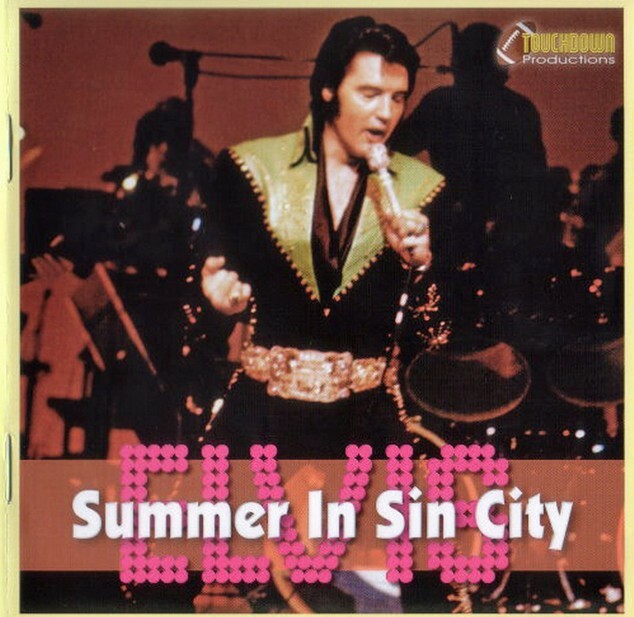 CD 2: live in Las Vegas, Nevada. 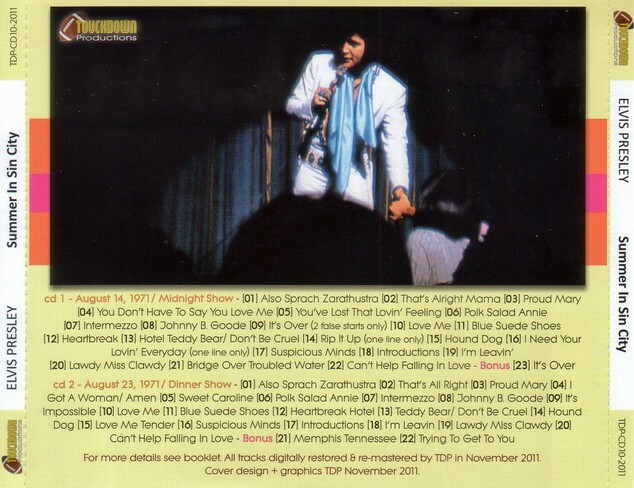 August 23, 1971, dinner show .